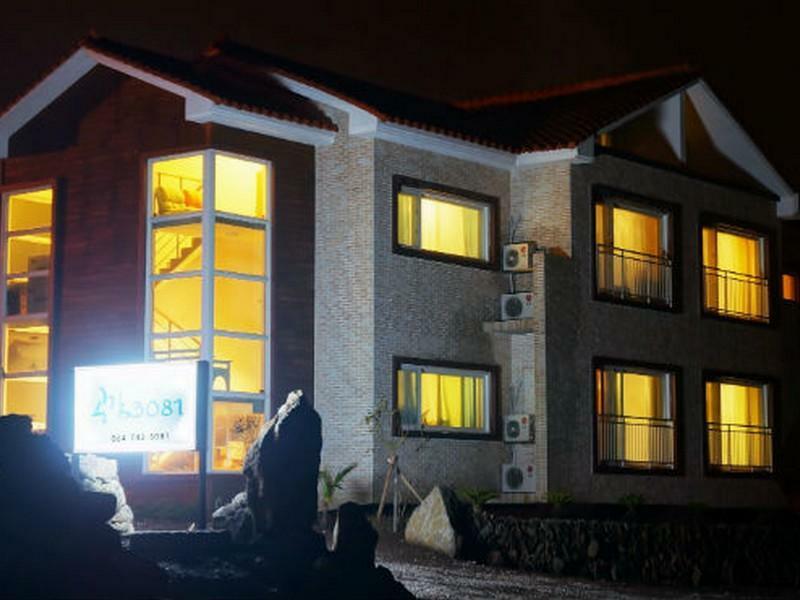 ﻿ Empathy 3081 Pension, Jeju Island - SAVE ON AGODA! Have a question for Empathy 3081 Pension? Whether you're a tourist or traveling on business, Empathy 3081 Pension is a great choice for accommodation when visiting Jeju Island. The excitement of the city center is only away. With its convenient location, the hotel offers easy access to the city's must-see destinations. Empathy 3081 Pension also offers many facilities to enrich your stay in Jeju Island. Top features of the hotel include free Wi-Fi in all rooms, luggage storage, Wi-Fi in public areas, valet parking, car park. Experience high quality room facilities during your stay here. Some rooms include television LCD/plasma screen, internet access – wireless, internet access – wireless (complimentary), non smoking rooms, air conditioning, provided to help guests recharge after a long day. Besides, the hotel's host of recreational offerings ensures you have plenty to do during your stay. 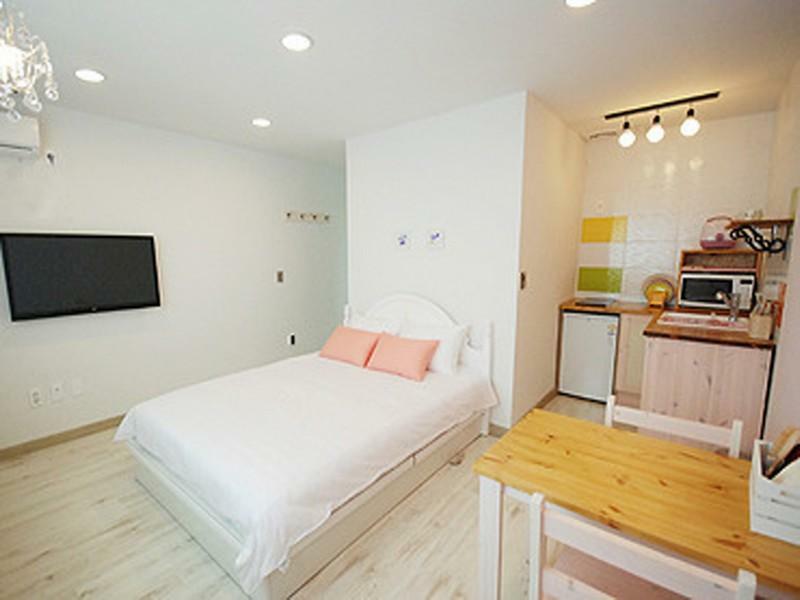 Empathy 3081 Pension is a smart choice for travelers to Jeju Island, offering a relaxed and hassle-free stay every time.